Technology professional with 15+ years of experience in IT technology. Working for multiple larger enterprises, IT organizations, and MSPs. 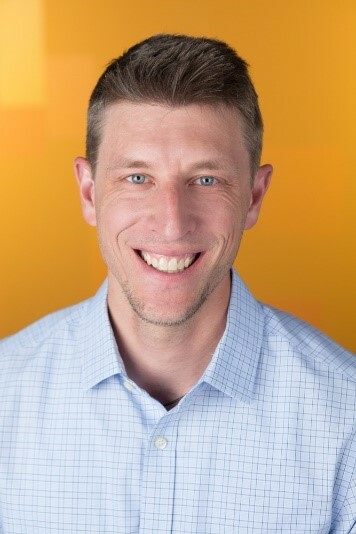 At SolarWinds, Jared is responsible for Server & Application Monitor (SAM) and Virtualization Manager (VMAN), and Database Performance Analyzer (DPA). SolarWinds® Database Performance Analyzer (DPA) helps developers, DBAs, and server teams work together and helps eliminate finger pointing with full visibility. Try DPA today. © 2003-2018 SolarWinds Worldwide, LLC. All rights reserved. Prices displayed do not reflect international pricing unless otherwise stated. Please see our price list for current pricing specific to your location. All prices are subject to change without notice.